David has more than two decades of experience representing clients in the health care industry. His experience includes complex business transactions such as mergers, acquisitions, joint ventures and other contractual relationships. He is particularly adept at structuring health care transactions that implicate regulatory issues such as the Corporate Practice of Medicine, the Stark Law and the Anti-Kickback Statute. 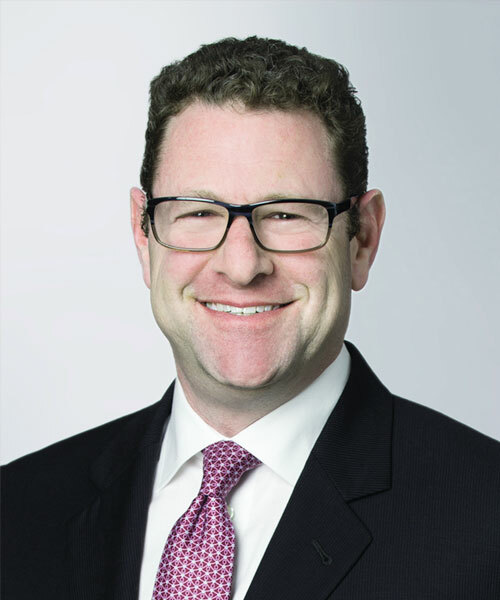 Recently, David has been highly involved in representing sponsors and targets in private equity transactions involving health care technology companies, physician practices, MSOs and other service providers. He also has experience unwinding transactions that have not achieved the objectives of one or both parties. In 2017, Chambers USA recognized David as a regulatory and transactional healthcare lawyer “who earns impressive reviews from peers and clients alike.” Says one commentator, "he is a master negotiator and is second to none in his responsiveness,” adding that "he turns around whatever needs to be done promptly and efficiently." As one of the architects of the NYS ACO statute and regulations and a member of the NYS Value Based Payment Workgroup, David has expertise in payment and delivery system reform. He is also a member of the Board of Directors of Primary Care Development Corporation, a nonprofit Community Development Financial Institution (CDFI) dedicated to expanding and improving primary care in underserved communities.